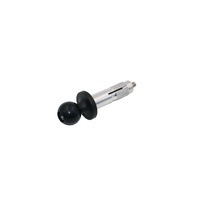 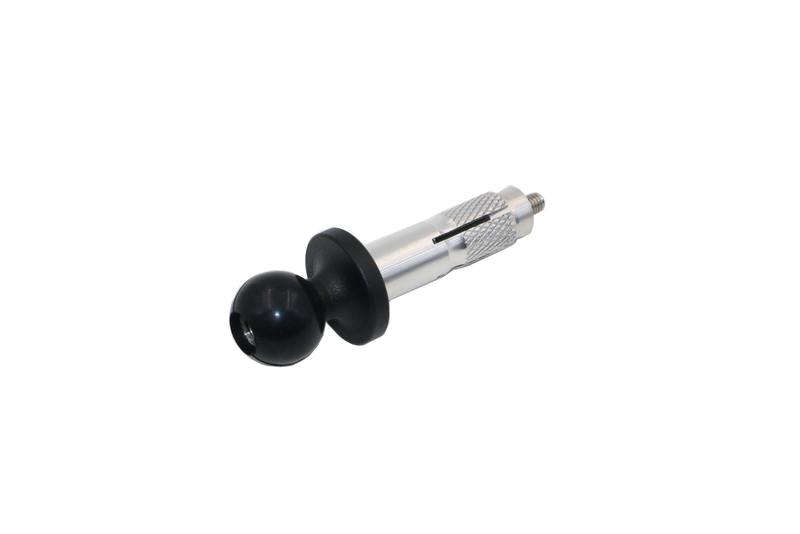 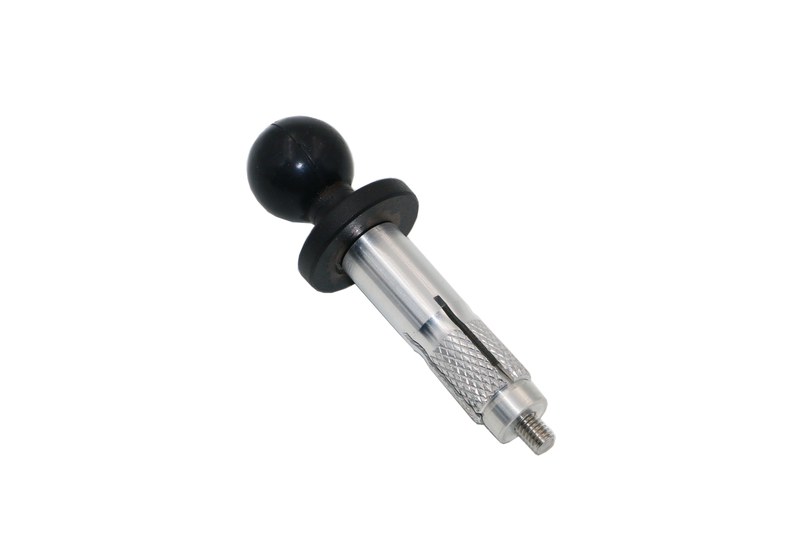 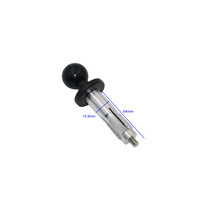 Suitable for most Sports / Endurance and Touring Motorbikes with access to the Central Fork Stem. 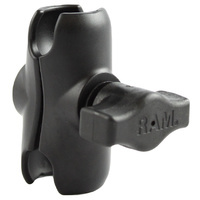 1" Ball connector allows various RAM compatible holders and cradles to be attached. 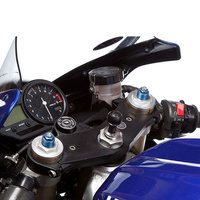 Easy to install, requires Allen Key to fit. 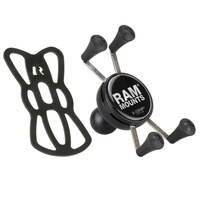 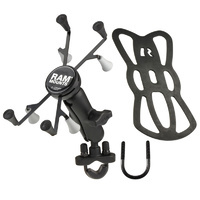 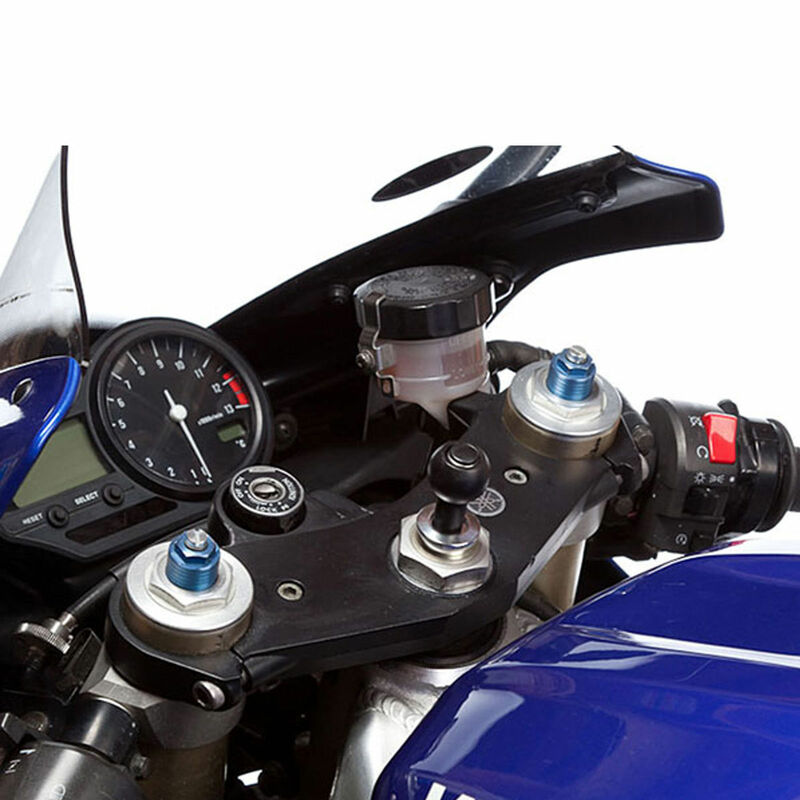 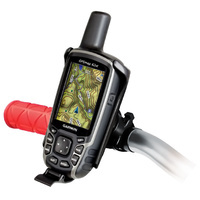 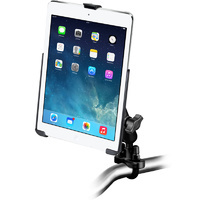 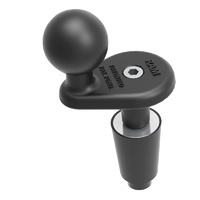 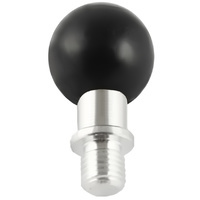 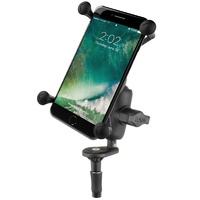 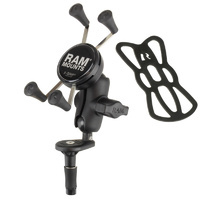 Ideal for attaching GPS, Smartphones, Cameras etc to a Motorcycle with limited mounting space. 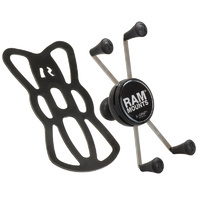 Compatible with RAM 1" (B size) products.